A little something extra after Gamescom 2017. Ys Net has released three new screenshots of Shenmue III following its teaser trailer debut at Gamescom 2017 last week. 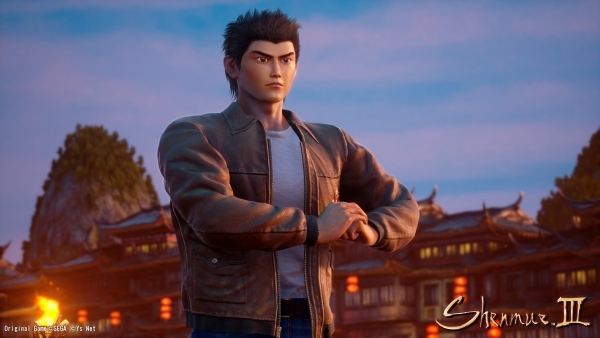 Shenmue III is due out for PlayStation 4 and PC in the second half of 2018. It will be published both physically and digitally by Deep Silver.